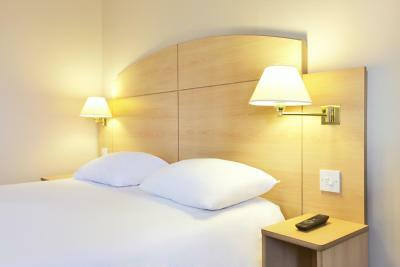 The room was a decent size and clean, The facilities were ok for a 3 star hotel. 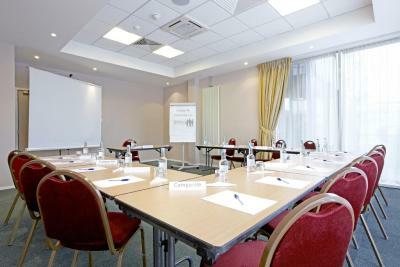 The location is good as it is only a 5 to 7 minute walk to the centre of Leicester. Staff were helpful and kind. Great location. Good price. The Polish bartender is even more welcoming than staff working at the front desk. good location and big parking. I parked my van there. 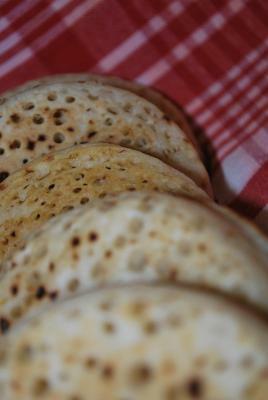 Tasty dinner and very good ordinary breakfast, especially the mushrooms The bed is comfort and I slept well. Friendly staff, clean room, clean bathroom and overall very pleased. Paid £45 for 1 night, very reasonable compared to other hotels in this area. I would definitely go back. 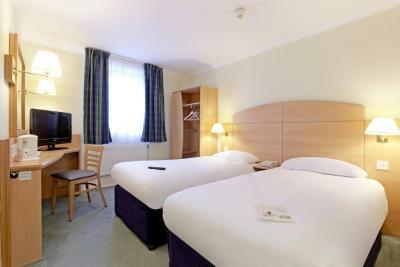 Comfortable room with twin beds as booked. Fast Wifi Variety of British programmes on TV. 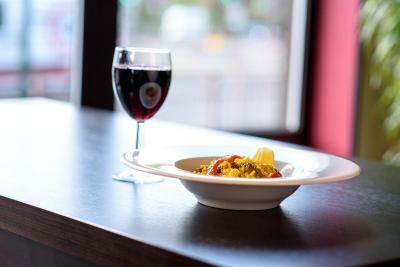 Easy to locate - 10min walk to city centre. 15min walk to train station. Helpful staff. Good location , short walk from city center Esme at the front desk was exceptional, much thanks to her help,I delicately managed to avoid an embarrassing social situation in the hotel lobby,which involved an inebriated friend trying to escape the friend zone. Spacious breakfast area, reasonably good hotel bar. There is a huge supermarket right next to the hotel-good for buying economical snacks. 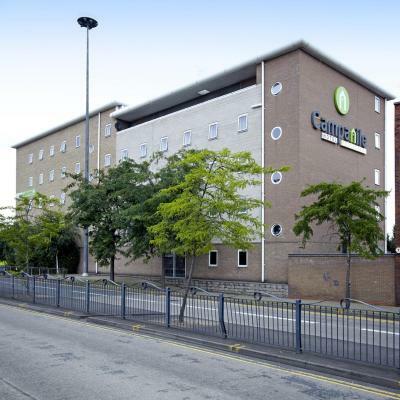 Campanile Hotel Leicester This rating is a reflection of how the property compares to the industry standard when it comes to price, facilities and services available. It's based on a self-evaluation by the property. Use this rating to help choose your stay! 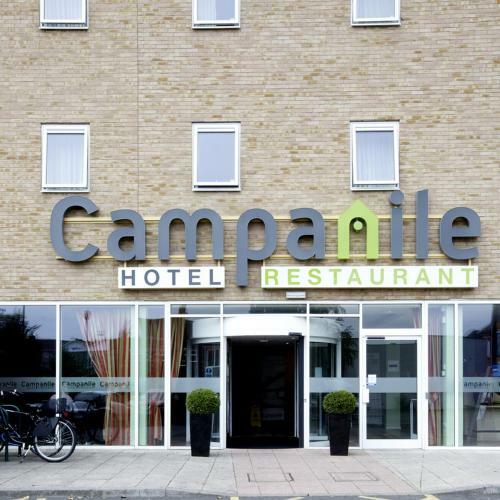 One of our top picks in Leicester.Campanile Leicester has a city-center location and easy access to major routes and motorways. It offers free car parking. The hotel has a comfortable bar and a restaurant on site. 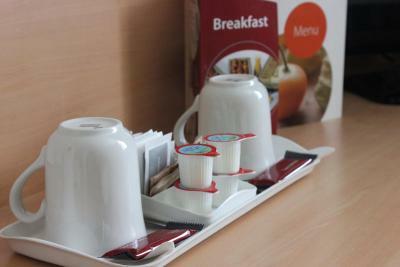 All rooms are modern and en suite and have a TV, a telephone and tea/coffee-making facilities. 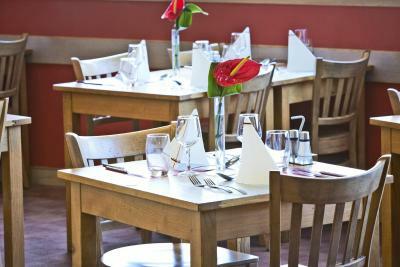 The bar is open until late, and the restaurant has a variety of meals and snacks. 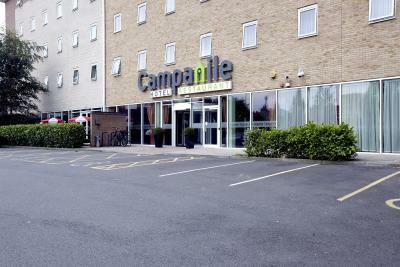 The Campanile Leicester is only 45 minutes from Birmingham International Airport and 15 minutes from the M1. When would you like to stay at Campanile Hotel Leicester? 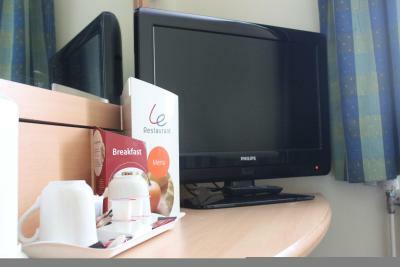 This room with attached bathroom features coffee making facilities and a flat-screen TV. Wi-Fi is available at a surcharge. 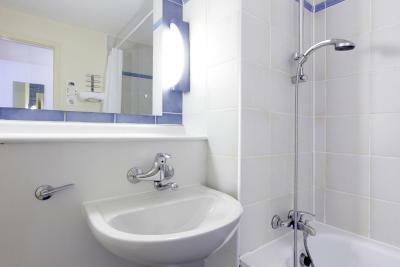 This room with attached bathroom features tea and coffee making facilities and a flat-screen TV. Wi-Fi is available at a surcharge. 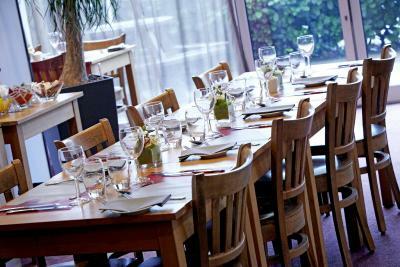 House Rules Campanile Hotel Leicester takes special requests – add in the next step! A GBP100 damage deposit is required on arrival (around USD129.78). This deposit will be fully refunded at check-out, as long as there isn't any damage to the property. 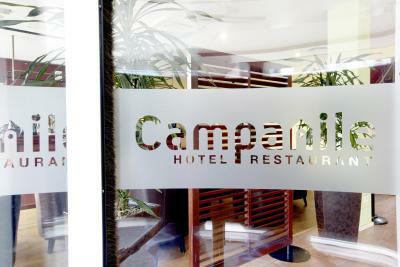 Campanile Hotel Leicester accepts these cards and reserves the right to temporarily hold an amount prior to arrival. 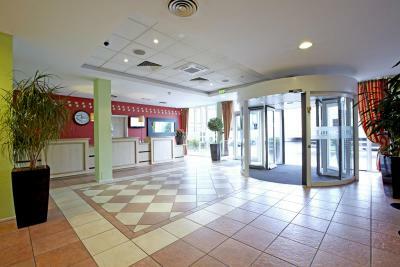 Late arrivals: guests must arrive at the hotel prior to 23.00. Your room cannot be guaranteed after 23.00. If you can’t change your time of arrival, please contact the hotel prior to 23.00 GMT. 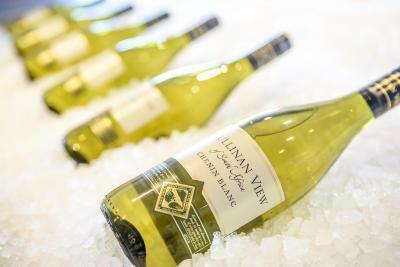 Please note that if guests wish to arrive before 14:00 they can contact the hotel directly to check for availability. 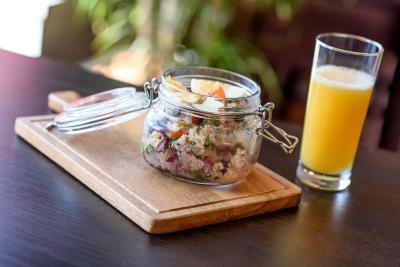 Kindly note if paying in cash a security deposit of GBP 20 per night will need to be preauthorised from a debit or credit card, which will be released on departure. 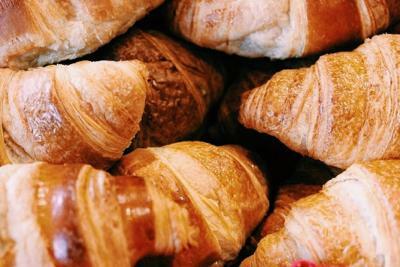 Please note breakfast is available at an extra charge. 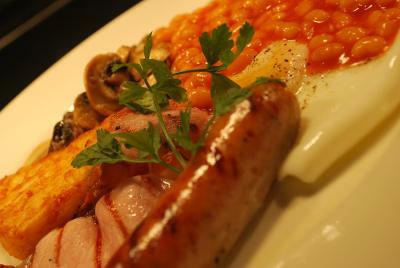 A continental breakfast option is available for GBP 6.50, full English breakfast is available for GBP 9.25. Guest's need to be 18 or over to reserve and stay at the hotel. A damage deposit of GBP 100 is required on arrival. That's about 129.78USD. This will be collected by credit card. You should be reimbursed on check-out. Your deposit will be refunded in full by credit card, subject to an inspection of the property. Yes lovely.and the house keeping staff are very good. As a disabled traveller, had to change room as bath & not shower, no slip mat bathroom light not working plus only towels for one person and wet. Given a new room with shower. heating would not turn off so had to sleep with windows open, fine but in a old warehouse across the road a all night rave not ending till 6am, which had a rerun the next night. Takeaway cups for tea but no milk. only one plug socket for everything. 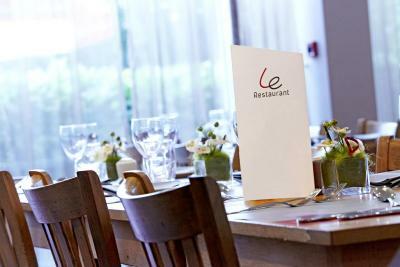 inhouse hairdryer not working and to top it all was not inform that resterant would not be open on easter sunday, neither were most local pubs for food. 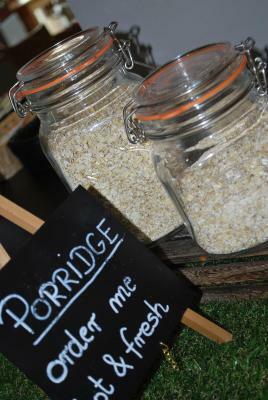 The reception staff were so warm and friendly. 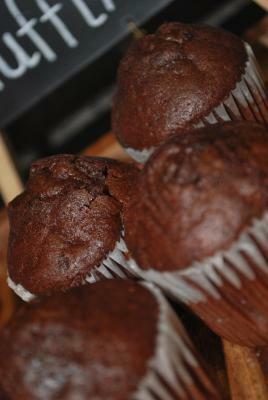 Great food too. Can b bit noisy as rooms are very close to each other but overall, it’s fine. Close to town and where we needed to go to, like the idea gates closed at 11, so cars are safe. The beds were not comfortable even for a budget hotel. The service and staff were good, no problems. The room was definitely too small. There was no space to put two suitcases on the floor, the warderobe was too small, with just two hangers inside. There was nothing on the walls to hang the jackets. Just one chair for two people (?). The table/desk very tiny:(. This size of a room is suitable for a single one, not double. 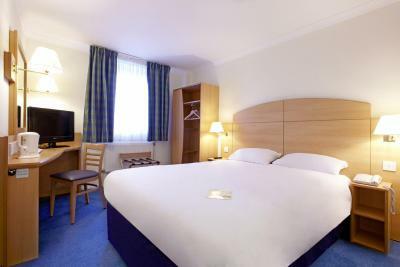 Good location, close to the centre and the coach station. Very nice and friendly staff. The shower was amazing!! Very powerful!! There was no air conditioning in the room and as the weather was quite hot outside the room was almost like a sauna. Everything so noisy from traffic couldn’t sleep, and the bed had a massive urine stain on the sheets and mattress.